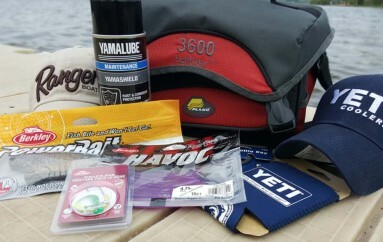 Here is your chance to Win What Works for Steve Pennaz! 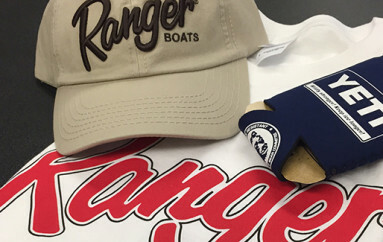 1 Ranger Boats Hat, 1 YETI Coolers Hat, 1 YETI Bottle Key bottle opener, 1 YETI Neoprene Drink Jacket, 1 Pack Berkley Havoc 4 inch Smash Tube, and 1 Pack Berkley Havoc 4.75 inch Bottom Hopper Jr, 1 Pack 6 inch Slim Shad. These products work for Steve and they will work for you! When Lake Commandos travels to unfamiliar waters searching for great fishing and a new adventure, we rely on the best products in the industry to get us there and make us more productive on the water. Our equipment must work flawlessly for us to have the best chance at locating and catching fish. 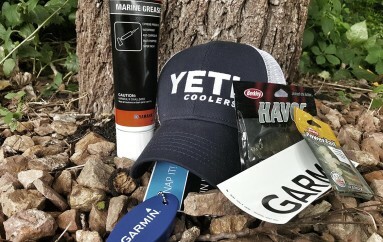 “Win What Works” isn’t just a slogan for a giveaway, it should be a reminder that all of the products featured are designed to make your time on the water more efficient and help you catch more fish. Each week, you will have a chance to Win What Works for Steve Pennaz. Make sure to follow us on Facebook and Twitter so you get giveaway notifications so you will never miss a week. 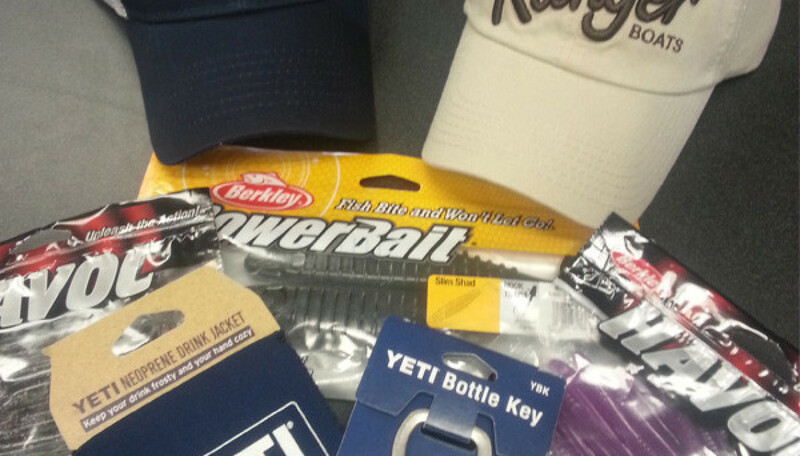 If you don’t win this time, check the Lake Commandos site every Wednesday afternoon as a new giveaway will begin. Good luck with the giveaway! Get out and catch some fish!